The newest Yosta Livepor 100W TC MOD is a dual 18650 battery MOD with high power output of 200W and supports 6 different output modes. Durable and powerful. 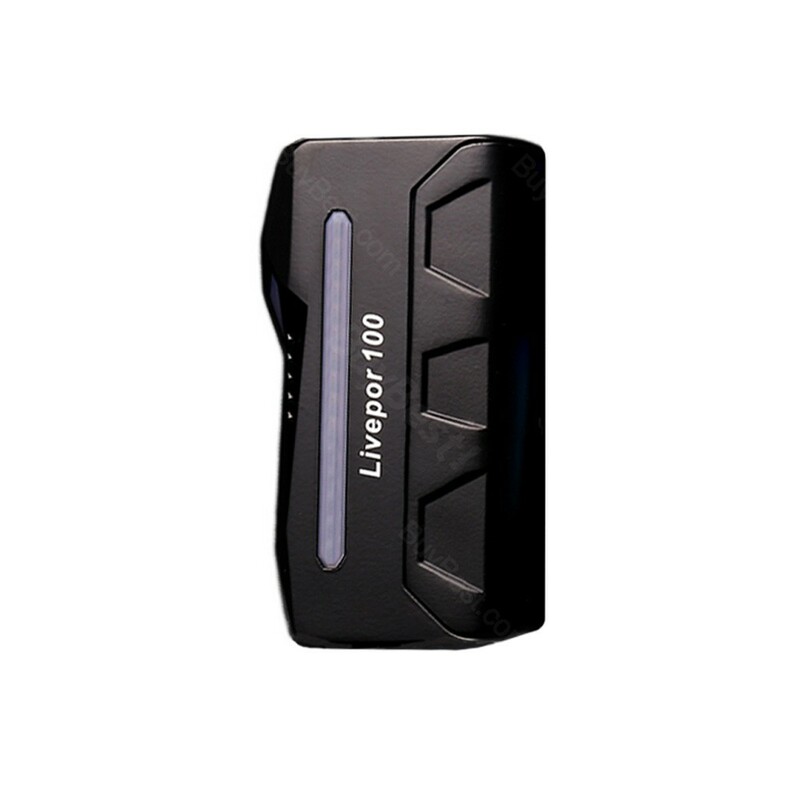 The Livepor 100W MOD will bring you powerful vaping feeling. Inheriting from Yosta Livepor, the Yosta Livepor 100W MOD is a newly designed TC Box MOD. 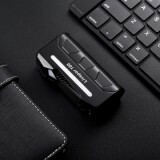 It works with dual 18650 batteries(not included), which can fire up to the max output of 100W with 6 different output modes: VW/BYPASS/TC-Ni/TC-Ti/TC-SS/TCR Mode. 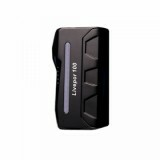 Together with the convenient fire button and LED screen, you can easily operate the Yosta Livepor 100W MOD. Plus its powerful output and colorful skin, the Yosta Livepor 100W MOD will make your vape be more wonderful and colorful. 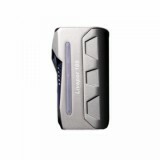 • Buybest also has the Livepor 200W MOD on sale.